Malaysia is one of my favorite countries to visit, and you pretty much can’t go wrong visiting there. It is safe, the people are friendly, and the food is just downright amazing, with it’s diversity. Bali needs no explanation, as it’s tranquility on earth, and will be one of the best places for rest and relaxation. I got an email from Travelzoo about a deal from Tourism Malaysia, and Singapore Airlines Vacations,offering Malaysia and Bali for 6 nights, and includes pretty much everything you’ll need for an amazing trip. If you want to get a taste of both of these places, this is a great price to see that without breaking the bank. I will have a trip report on Malaysia soon, as I have been there over 3 x already using United miles, Singapore Airlines miles, as well as British Airways miles, while flying their partner Cathay Pacific’s Business Class. 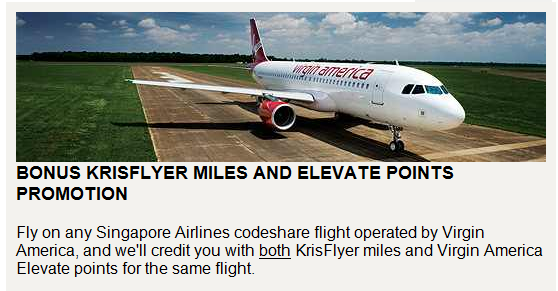 Another great feature regarding this deal is you will earn mileage on these flights, and they may be credited to United’s Mileage Plus if you wish, as Singapore Airlines is a Star Alliance partner.